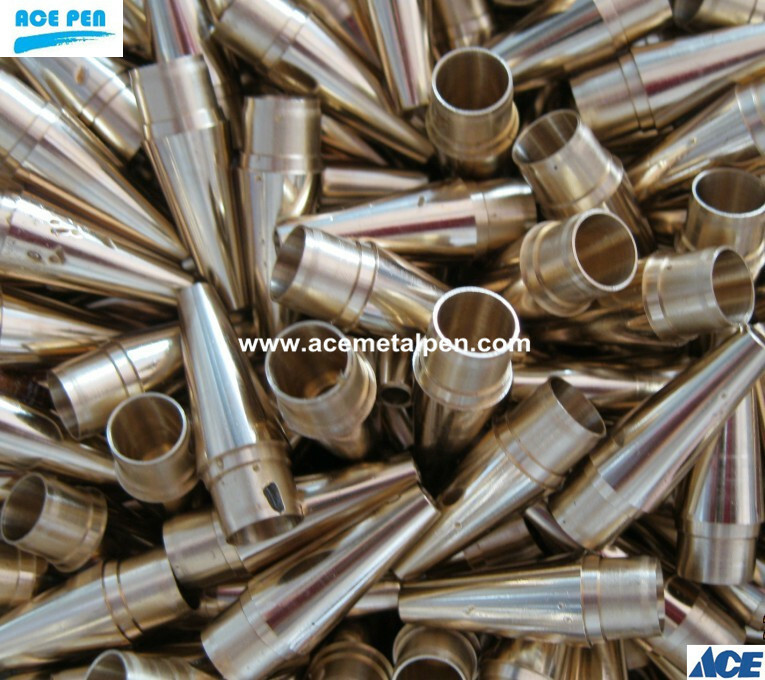 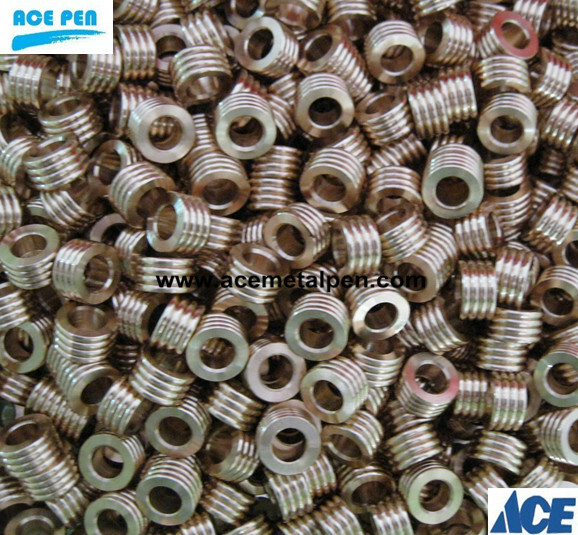 Custom any kinds of pen parts/components/accessaries such as tips, center bands,end caps,clips, transmissions, refills, brass tubes,couplers,bushing sets,drill bits. 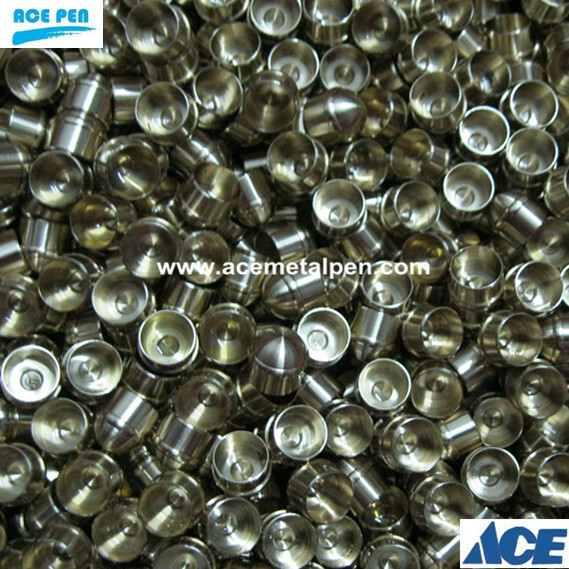 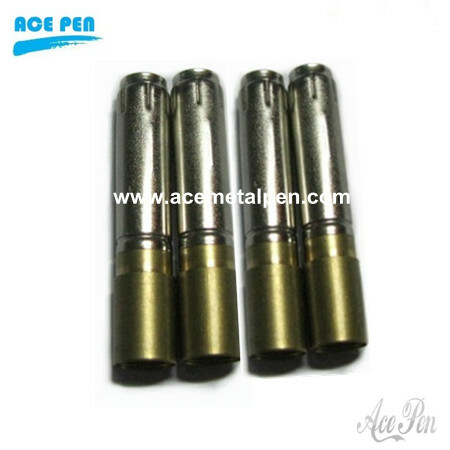 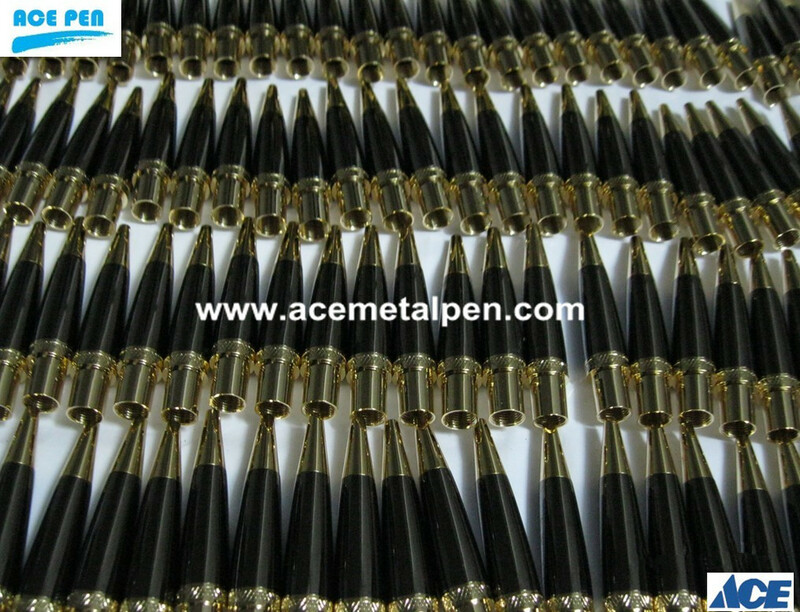 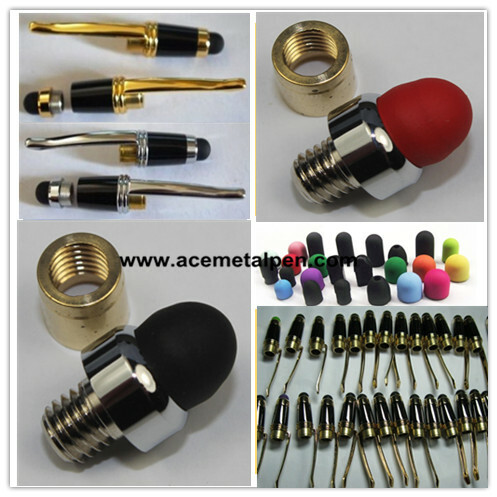 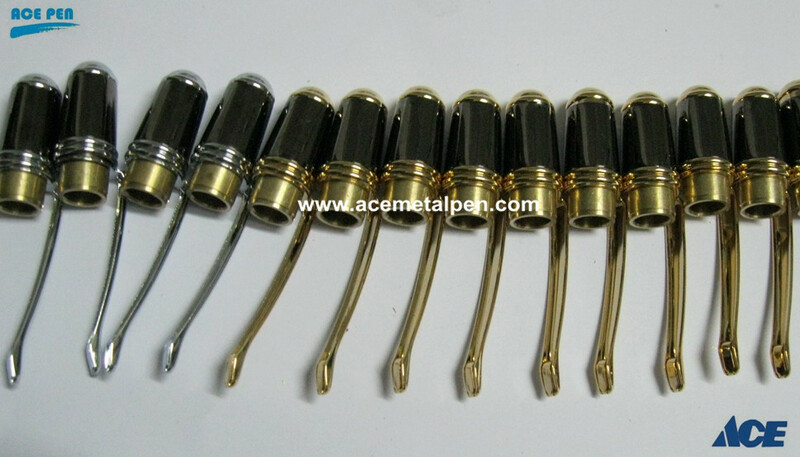 Precison Pen Parts, Can custom per you specifications Offer a wide range of pens and related pen making accessaries. 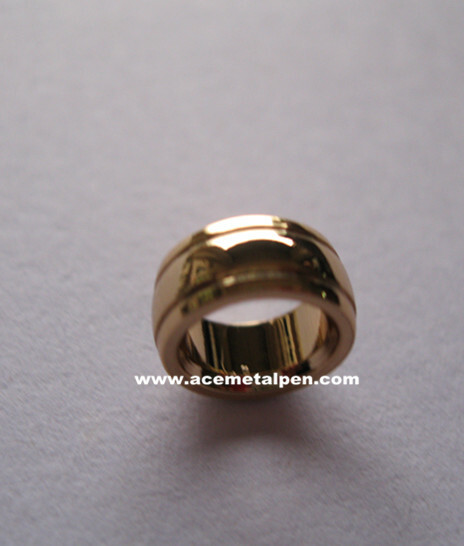 Center Band for slimline pencil, Double ring. 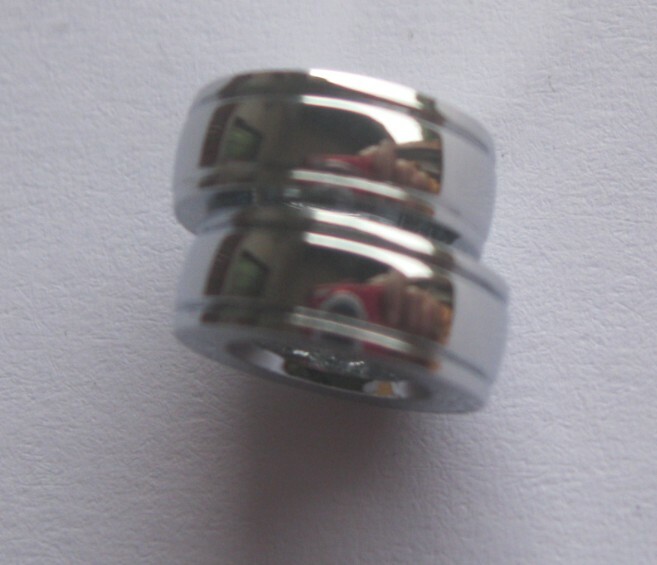 Chrome plating. 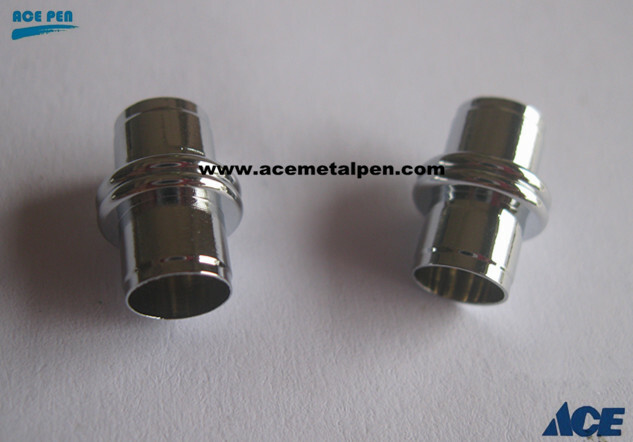 Sierra Stylus It has a very firm touch and great input for the iPhone, iPad or other similar touch panel devices.